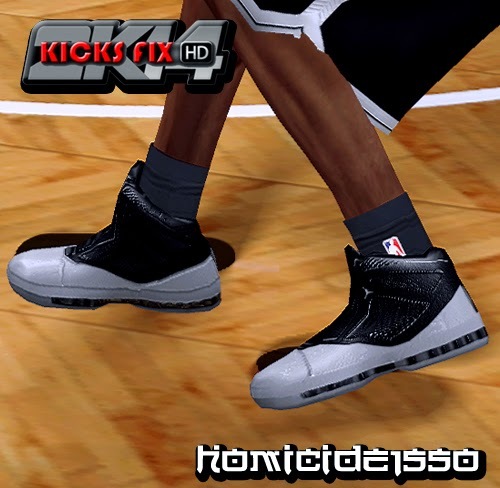 This patch adds Joe Johnson’s Air Jordan 16 Retro PE in NBA 2K14. It acts as a replacement to the default AJ XVI, so backup your files first before overwriting. 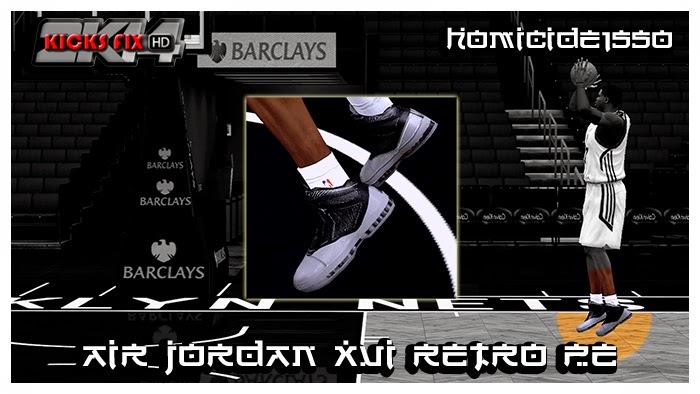 You should also use my custom NBA 2K14 roster (sXh v1.2) to get the correct colorway.